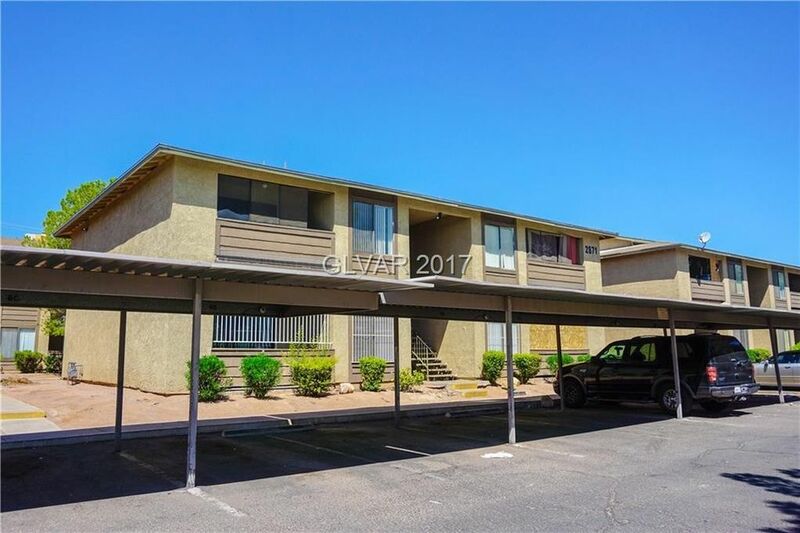 Great money maker fourplex investment in centrally located Common Interest Community with pool and In-house management (HOA) with Property Management. Less than 6 miles to Las Vegas Strip and Downtown. Access to public transportation and US-95. Private community, POOL & PARK steps away from the property. 2 story building with 4 units, each is 2 bedroom, 2 bath with full size washer & dryer and carport. Section 8 & FHA approved.